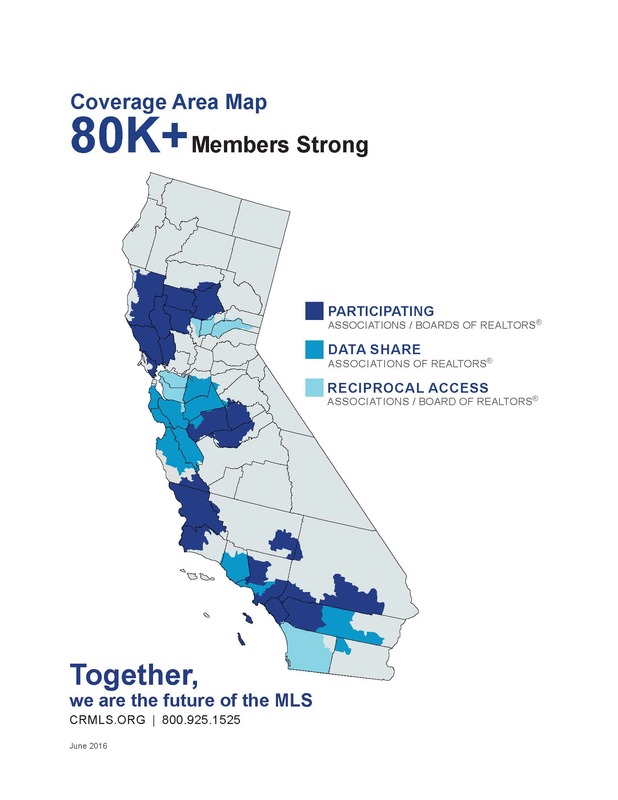 Working to connect real estate professionals throughout the state of California, CRMLS provides access to the most data at the lowest cost possible, thereby eliminating the need to join multiple MLSs. Through powerful best-in-class MLS tools, CRMLS provides real estate professionals with authority and high visibility in a constantly evolving, highly-competitive industry. To deliver, through local member Associations, the most affordable, reliable, and convenient listing technology service available, and to provide products and services that support REALTORS® in maximizing use of property data to achieve business goals. Our services include state-of-the-art MLS technology, access to public records, data distribution and exchange with member associations, plus mapping and productivity tools, all backed by our world-class training programs and accomplished customer support team. Ashley is a member of the Citrus Valley Board of Real Estate and the CRMLS.